The $500,0000 Guaranteed #TVWSOPCircuit Main Event (use this hashtag, folks, when Tweeting about the Main Event, thanks) is here, with Level 1 in Day 1A just about to begin. 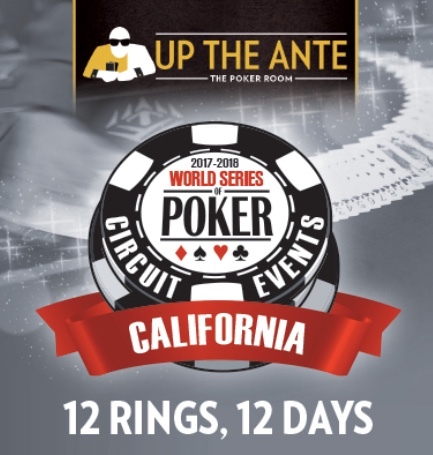 @BenErwinPoker and @JohnQTD just put cards in the air for the event that drew 528 entries last year and the anticipation is there's going to be some uptick in the numbers this time around. Ron Brown leads the Casino Champion race with wins in Event 4, Event 8 and a 12th place in Event 10.